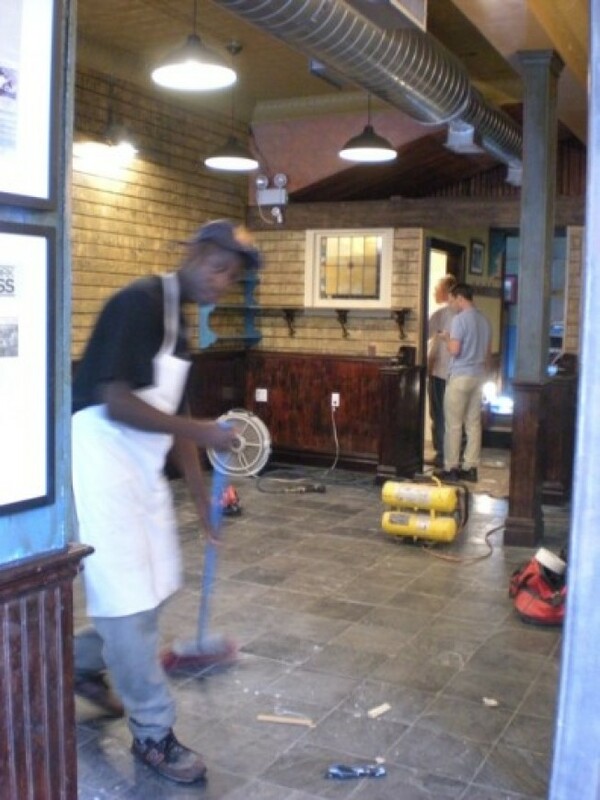 Morningside Heights: We've received a few tips this week altering us to the shutter of one of uptown's most well known bbq spots, other than Dinosaur BBQ of course, Rack & Soul. An on the scene correspondent sets us straight: they're just moving...one storefront down. They tell us they plan on opening up by tomorrow, but from the looks of the place, it will be a hard target to hit.